The Ultimate Hard Chargers Freeride Boot, 140AT Flex & Narrow Last. 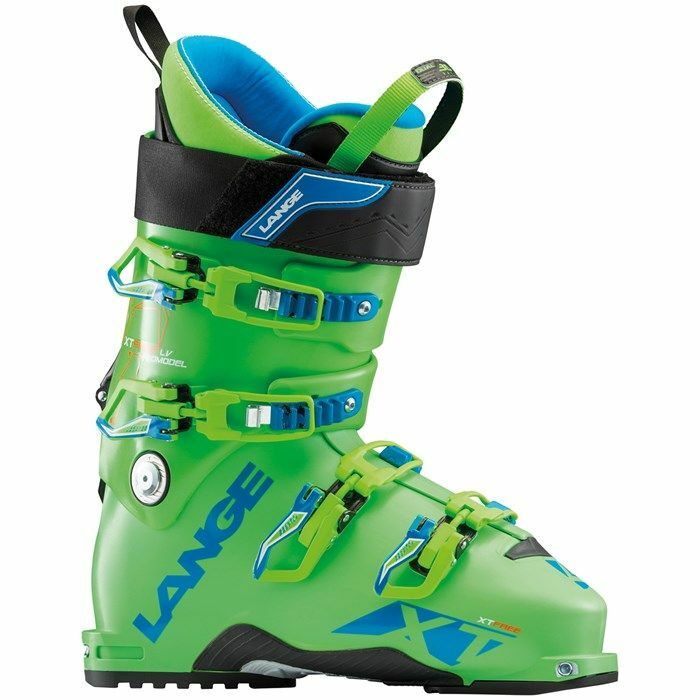 The top of the range in Lange's excellent Low Volume Freeride boot. Designed for hard skiing the XT Free Promodel combine super solid ski support with touring features such as tech fittings for pin bindings, an interchangeable sole which is Grip Walk compatible or Alpine ISO 5355 compatible and a walk mode. The 97mm low volume fit gives great heel hold. An excellent boot for hard skiers happy to earn their turns!